Josh has been teaching at The Lakes at El Segundo for the past 17 years. 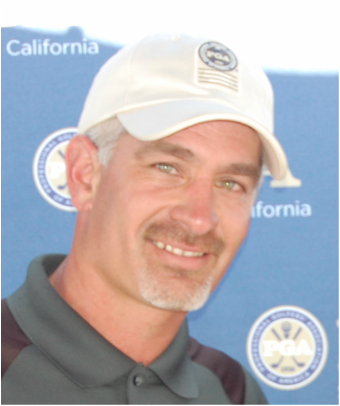 He is the founder of Good Swings Happen Junior Golf Academy and has been leading individual and team training programs for thousands of South Bay Youth. Josh was named 2012 SCPGA Metro Junior Leader of the Year and has led training programs with some of the top instructors around the world. Josh has worked with the full range of junior golfers, from beginners to elite players, preparing them for play at the collegiate and professional ranks. 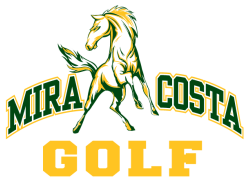 He looks forward to adding to the standard of excellence within the Mira Costa Golf Program. A sports enthusiast and Orange County native, Jen graduated with her BA from the University of Michigan before coming home and earning her Masters degree in Sport Management from Long Beach State. 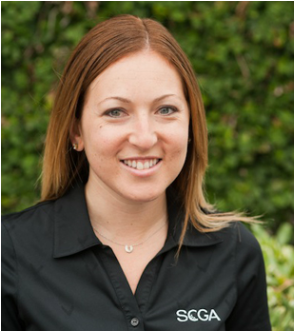 She has nine years of experience in the non-profit sports industry, and is currently the Program Director for SCGA Junior. 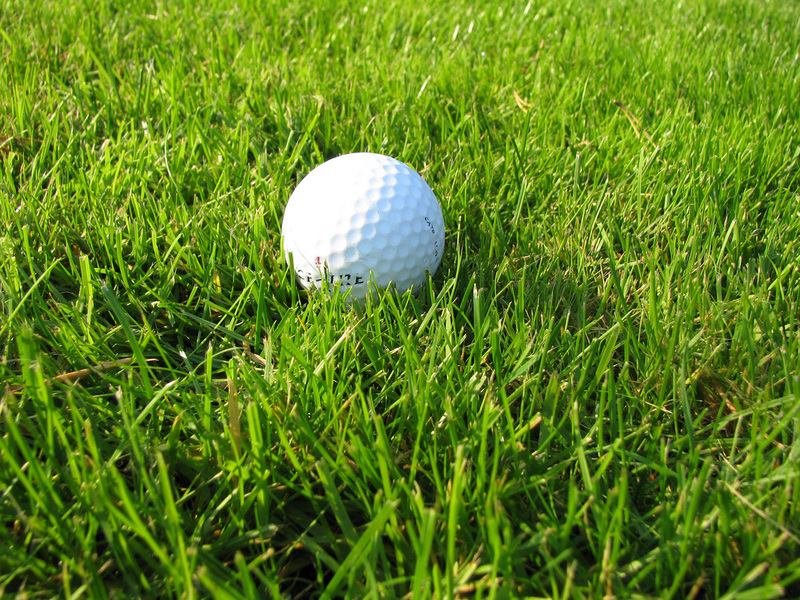 In this role, Jen oversees an affordable golf access program, creates special playing opportunities for youth, and supports fundraising efforts through management of special events. She’s most passionate about the educational programming she leads and hopes to become a resource with the college application and recruiting process for high school students looking to pursue golf at the next level. In her first season as a coach, Jen looks forward to connecting with both the athletes and parents in the program. It’s important to her that each JV athlete sets achievable goals and feels successful during the season. With so much talent and excitement on the team, she looks forward to some wins, a lot of laughs, and enjoying the opportunity to watch each girl improve and excel. Photos used under Creative Commons from GorillaGolfBlog, GorillaGolfBlog, experience Madeira, Algarve, Lisbon and Brazil ! !